People want to know how to do stuff and offering them videos is one of the best ways to satisfy the need. Google says YouTube’s how-to searches are growing by 70% year over year. How-to videos convert incredibly well. Nearly one in three millennials say they have purchased a product directly as a result of watching a tutorial or how-to video about it. Unlike viral-type videos, how-to video content is easy to research (more about that below). Creating how-to videos doesn’t require big budgets either. You can create a high-quality how-to video in-house by using affordable tools I am listing below. On top of all, videos rank incredibly well in Google search results. Moreover, they often get that rich-snippet treatment – a video thumbnail, video length, and author name in black, blue, and green. Hence, video results stand out in search, giving your brand a lot of exposure. 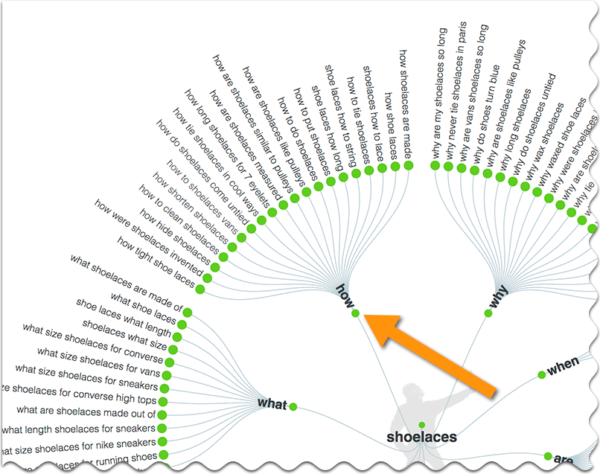 Answer The Public is a completely free visual keyword research tool that goes through Google auto-suggest results (these are results you see in a drop-down menu while entering your search term in Google’s search box) and retrieves question-type queries. 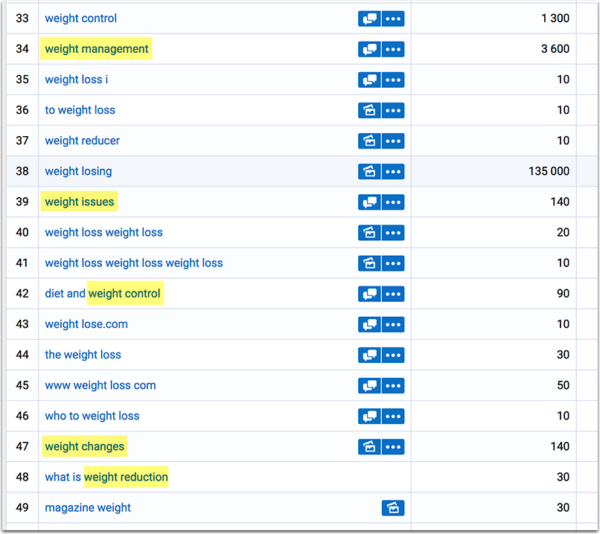 Serpstat is a freemium keyword research and all-in-one SEO analytics platform that gives more in-depth insight into people’s searching behavior, including a separate section with people’s questions. 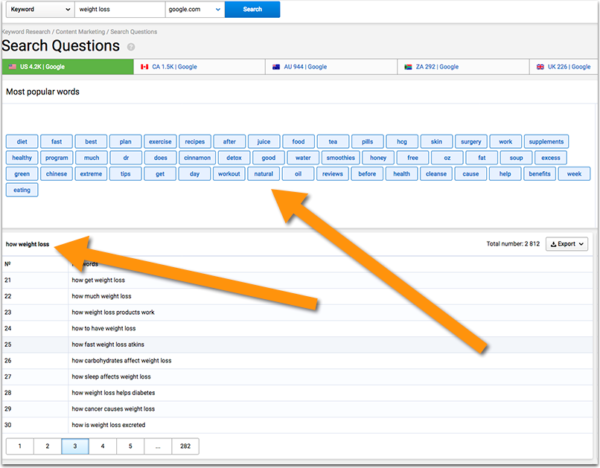 Now you can take the highlighted questions and research them to find even more related how-to queries. BloomBerry helps you uncover the needs and concerns of your target consumers by crawling and aggregating over 300 million questions asked on online forums and discussion boards like Reddit, Quora, and even Amazon’s Q&A section. You can find the most popular questions people tend to ask online. The key in the research stage for how-to videos is to find things your audience wants to know and learn how common their questions are. Then review to see what questions naturally lend themselves to a visual how-to story. 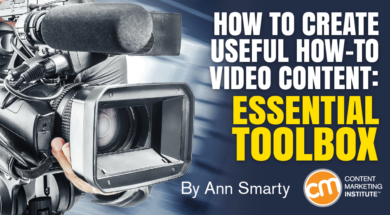 There are a ton of great video-editing tools and this article isn’t meant to be an ultimate resource. My goal is to give some easy-to-use ideas to help you get started right away without spending time comparing and figuring out the tools to use. I am listing the video-editing tools I’ve found the easiest to learn, to save your time, and keep you from getting overwhelmed. Once you start creating videos, you’ll feel more confident to try more software. I’ve tried dozens of screencasting solutions and all of them turned out to be either too basic or too overwhelming. ScreenFlow seems to be a perfect combination of required features with no overwhelming abundance of settings you won’t need. If you don’t have a budget for nice visual effects (titles, subtitles, text, animation), Animoto is a good option. You can import screenshots, quotes, text, etc., and put together nice clips within minutes. It’s a great time saver and creativity booster because you can explore various templates to discover a cool video format. It offers seasonal templates too, so you can adapt your videos to holiday themes. To put all the pieces together, you don’t even need to download and learn new software. Web-based YouTube Video Editor may solve your problems. Upload your screencasts, animations, and audio files, and put them together into one solid how-to video. Use Creative Commons music in your video. 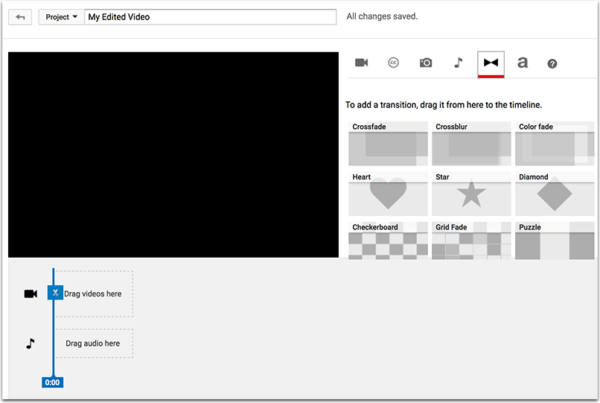 Add transitions to go from step to step of your video instructions. Remix with Creative Commons videos to make your instruction more entertaining. Upload images to use in videos. This incredibly useful list of stock video clips includes both free and paid resources. Here is a solid collection of free music you can use. If you use stats or numbers in your video, here are a few cool tools to help visualize them. And here are a few ideas on how to do that. Finally, if you are ever in need of free, awesome images to use in your videos, this is one of the best lists. Whenever you use a free image or a video, make sure you credit a source. Often, it’s not required but is still advisable as the way to thank the creator. Here’s an easy guide on copyright restrictions or licenses visual and media files may fall under. Have I missed useful video brainstorming and creation tools? Please share them in the comments. Want to learn how to improve your content marketing program? Subscribe to CMI’s free daily newsletter. Ann Smarty is the brand and community manager at Internet Marketing Ninjas, founder of MyBlogU.com and co-founder of Viral Content Buzz . Ann is the regular contributor at Entrepreneur, Small Biz Trends, and other huge publications. Ann blogs about search and social media industry trends and content marketing tools. Please follow Ann on Twitter @seosmarty.